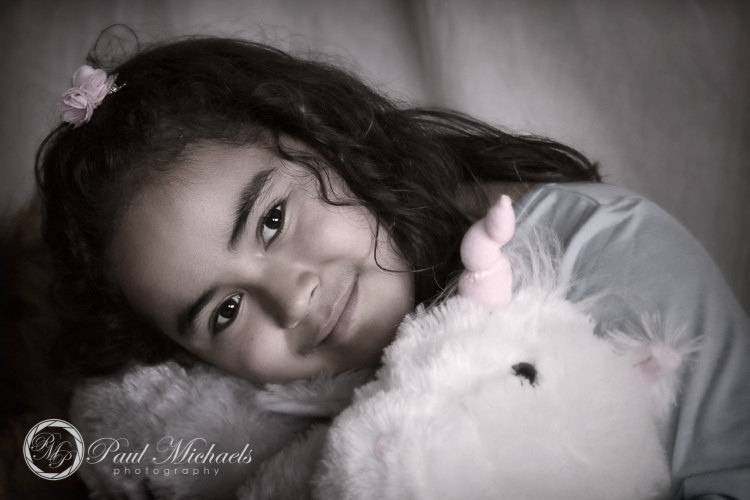 Family portraits and Children Photography in Wellington. 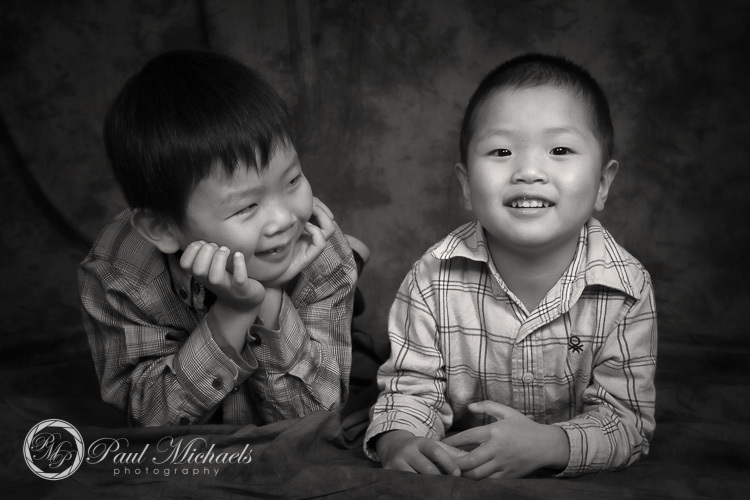 Family photography is one of our most common types of photo shoot. 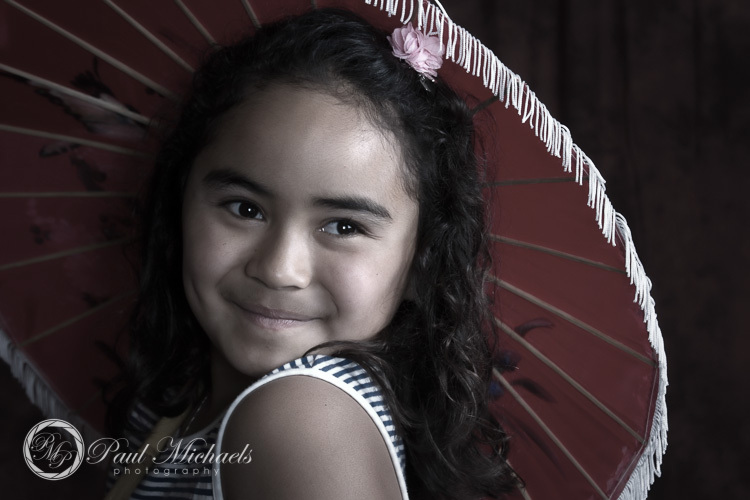 There are some great locations around Wellington and Tawa. The local parks and beaches are ideal locations for natural pictures. 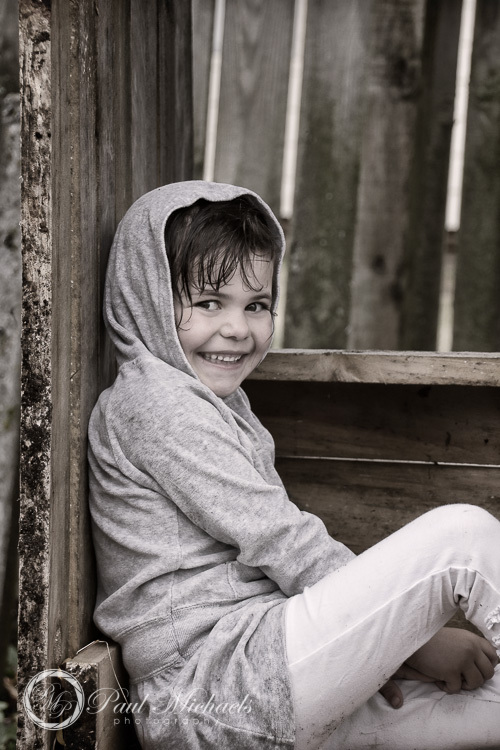 When the weather isn’t good then the studio is the perfect choice. Your family is always changing and we look forward to recording your family’s special moments and relationships. 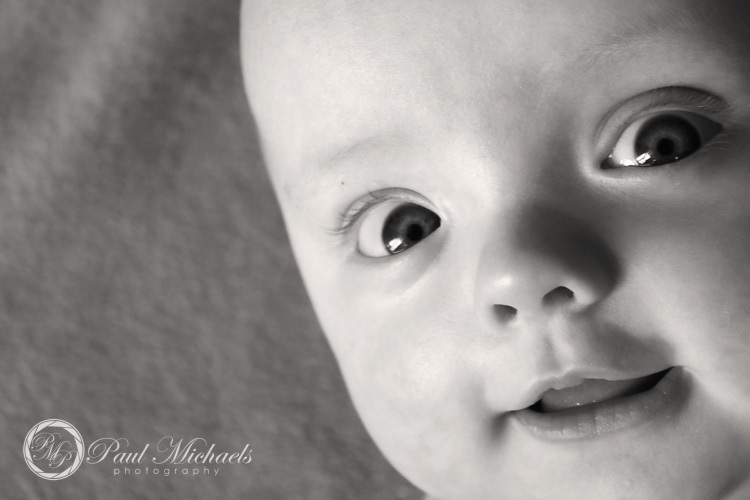 Portrait photography for babies and toddlers to older kids and teenagers, we can create the perfect image and capture your whole family. Creating images that capture your unique character. 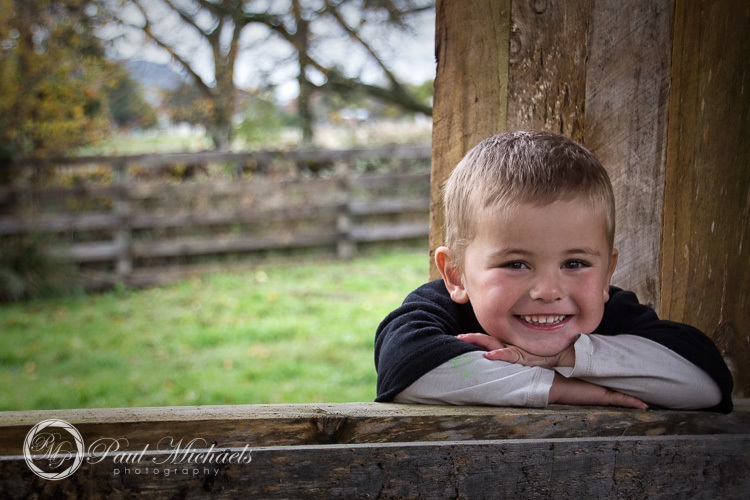 Relaxed photos at natural locations around Wellington or studio children’s and family photography.